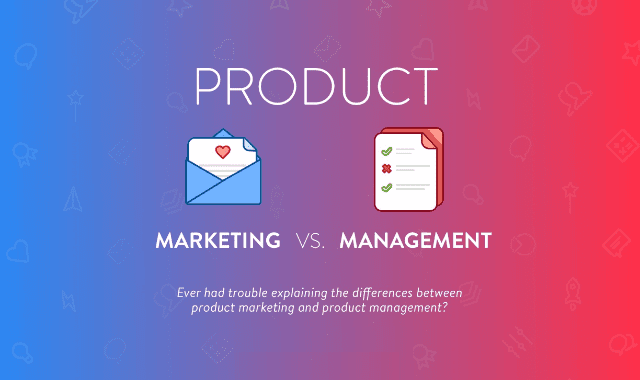 Product Marketing VS. Product Management #Infographic ~ Visualistan '+g+"
Product Marketing and Product Management. Contrary to popular belief, they aren’t responsible for the same things — but you aren’t alone if you work at a software company and have ever wondered about the difference between the two roles. Have a look!